WIN! 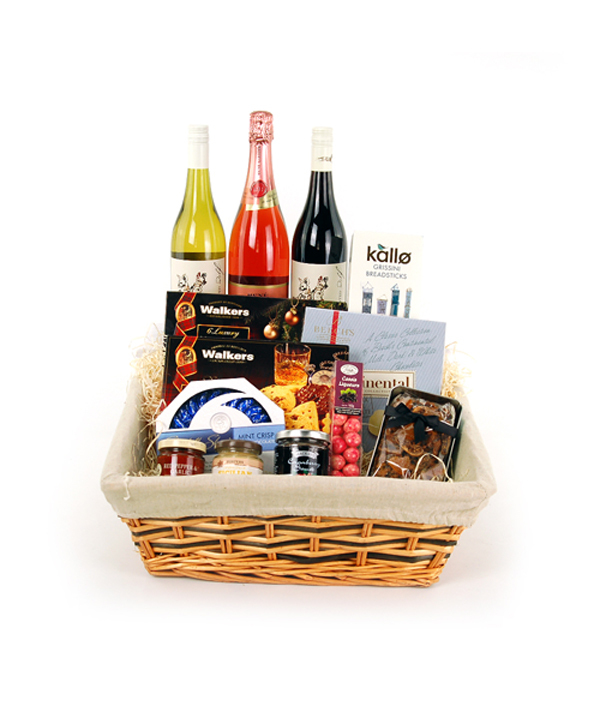 A Luxury Christmas Food and Wine Hamper from Simply Thank You! As we enter the festive season we have teamed up with Simply Thank You to give away a fantastic luxury Christmas food and wine hamper! Simply Thank You is the online destination for all your Christmas Gifting needs, based locally in Darlington, shipping Nationwide. Visit and like our Facebook page from 1st til 14th December and share the original post about the competition to be in with a chance of winning! 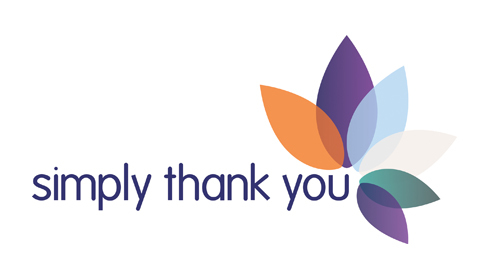 Simply Thank You is the online destination for all your gifting needs, based in Darlington and shipping nationwide. With gifts for every occasion and recipient, the expansive catalogue will have you spoilt for choice, but sure to find the perfect little something for your someone special. Chocolate, flowers, hampers and champers fill the pages of the website alongside electrical items, experience days and keepsakes, which all arrive perfectly hand-wrapped with all the trimmings and a personalised message tag. With seasonal treats, toys and trinkets for loved ones near and far, the Simply Thank You Christmas range is now online for the festive season, ready to be browsed, bought and shipped with love.